may kay. : Happy Valentine's Day! Spent it with my family all day so I am very blessed. Mum got a ring because I know she liked it and I really wanted to get it for her to make up for all the birthdays, mother's days etc that I didn't get to spend with her. I hope your CNY was filled with alot of love and yummy food. 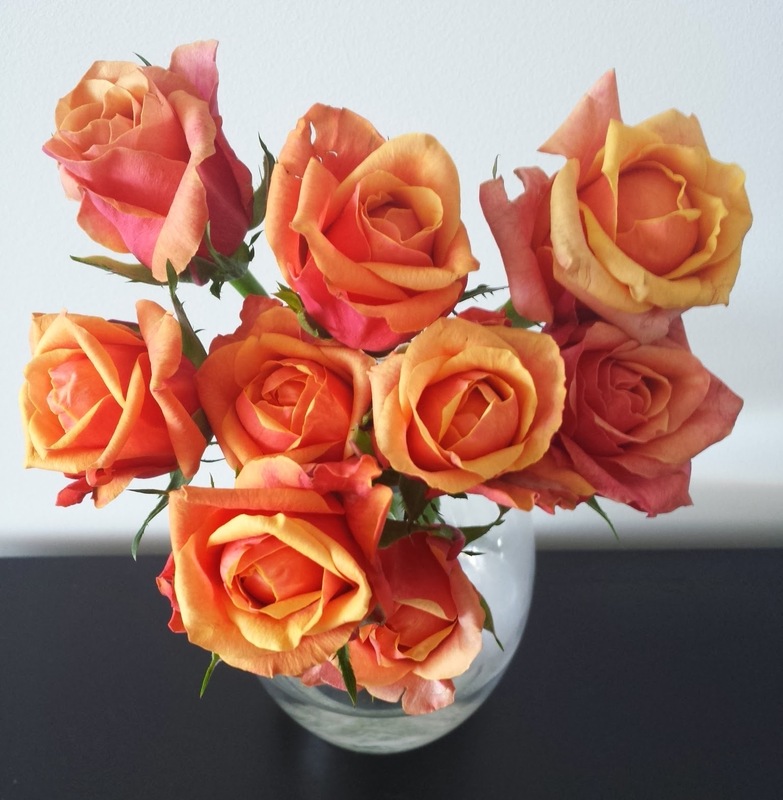 Those sunset roses are one of my favourite kinds to have around at home so when I saw them at Subi markets this Sunday, I got it for my homesick self.